The Kilburn History Festival will take place from Wednesday 6th – Sunday 10th July 2011 – a series of talks, walks and guided tours round interesting and significant local buildings. 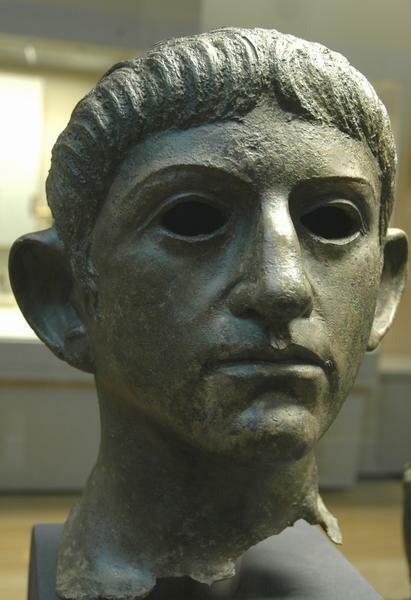 More and more Kilburn residents have been making enquiries about the local history of the area – often triggered by the knowledge that the Kilburn High Road is the route of the ancient Roman Road, Watling Street. The history festival comprises a series of 3 history talks, a guided history tour of the Kilburn High Road (repeated 3 times) and a series of local interesting old buildings that will be open for guided tours. As most people know Kilburn is divided between Camden and Brent local authorities and in part in Westminster Council as well. This has had the effect of splitting the historical records – whilst Willesden and Hampstead, for example, have been well documented and researched Kilburn has been neglected. This festival, working in conjunction with the Historic Kilburn Plaque Scheme, seeks to raise the profile of the ancient, diverse, and rich historical tapestry that exists in the local area. Kilburn Park is on the Bakerloo line Ed. It might originally have been part of the pre-war Metropolitan railway but most readers will not know that. Ed. Kilburn Park is on the Bakerloo line. It might have been part of the pre-war Metropolitan railway but most readers will not know that. Unless yo actually meant Kilburn HIgh Road station on the Overground line? 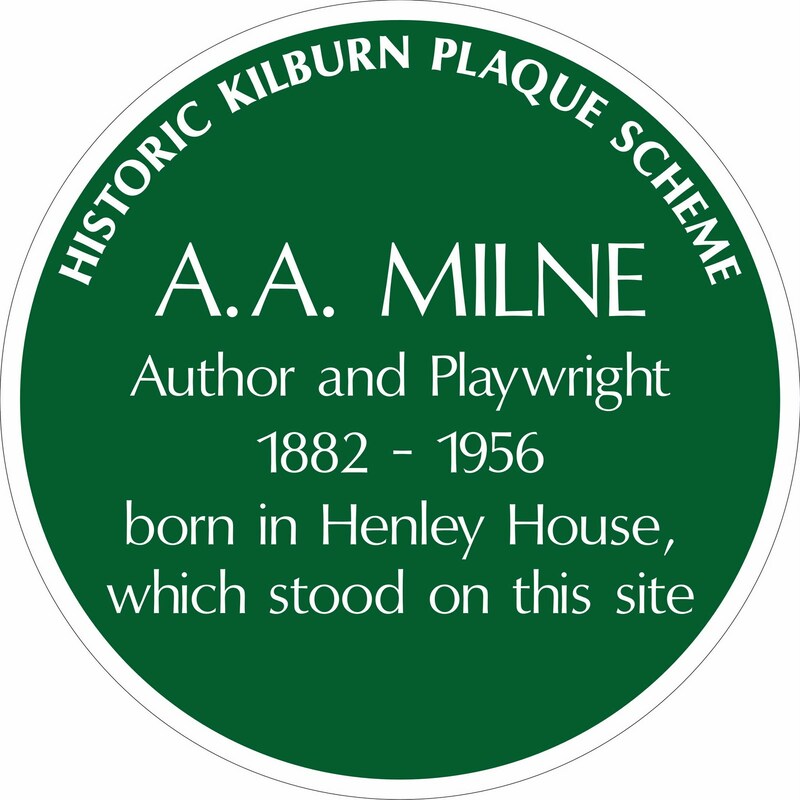 A description of AA Milne's London house can be found in Christopher Milne's "Enchanted Places"
The Milnes were living in Chelsea when Christopher Robin was born. 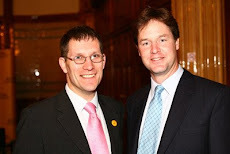 Is there a time for the talks at St Mary's? Save the streetscape - surely?? ?